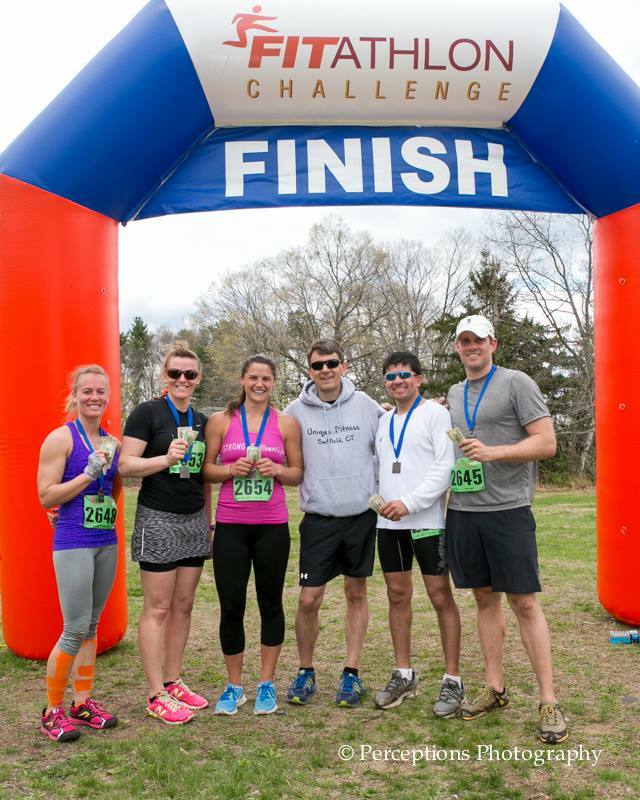 The Fitathlon Challenge recently brought their 5k fitness based race to Massachusetts. The event focuses on cardiovascular endurance and incorporates it in many of their obstacles. As a playful jab at the other OCR's, they promote their race as having "no mud, water, fire or electrocution - just sweat."